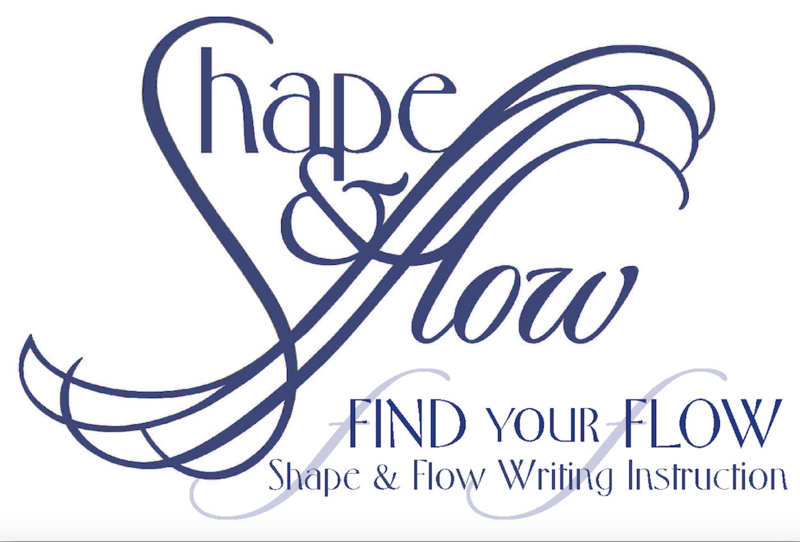 Aspiring and experienced writers join workshops at Shape & Flow for posterity, publication and/or personal growth. They discover quickly the value of the workshop process. Writers come to write, and they do. What most don't expect is the community that forms. Beginning at 10 AM on Sunday, June 24, we'll spend the day writing, walking, reading, napping, sharing the written word and a communal meal. 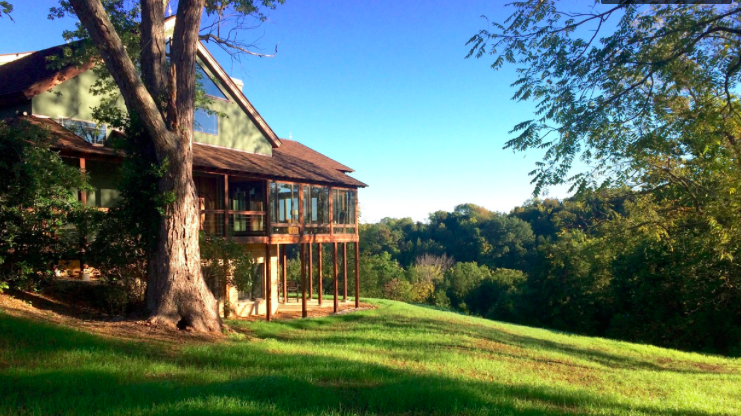 The day is $50 per person,with an option to spend the night for an additional $75. Retreat goers must have been enrolled (or be currently enrolled) in a writing workshop at Shape & Flow. Please notify Kimberly of your wish to join the group. You'll receive an electronic invoice so you can guarantee your space. Become a member of our writing community! In a workshop at Shape & Flow, you will meet 2.5 hours for six sessions. Each week, you will respond to timed prompts at home and share or comment upon peer writing within the workshop. You'll learn to read as a writer, experiment with form and voice, use effective dialogue credibly and describe your memories in multi-sensory ways. Our specific schedule is set at the beginning of each six-week session to ensure that everyone will be able to attend most workshops. There is always a make-up session. Here is the summer schedule for six-week workshops. All are $175; preregistration required. Please e-mail Kimberly with inquiries or to request enrollment. 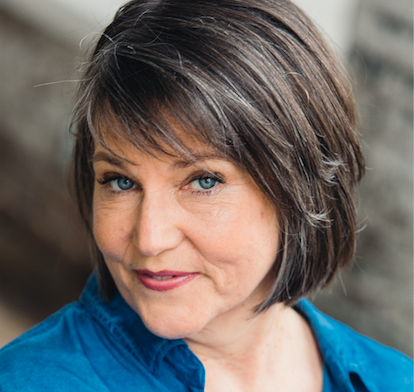 Kimberly Crum has her MFA in Writing from Spalding University, has published articles and essays and short memoir since 2000 and has been teaching memoir and essay since 2013 at a repurposed slaughterhouse, the Mellwood Arts Center. Build a Writing Platform: Create a niche in the changing world of publishing. With a bit of entrepreneurial spirit, and a focus on the "little picture," writers can market their work to target audiences, enhance name recognition, and make money from book-related endeavors. Budding writers can tailor projects to fit current trends and needs in the industry. Niche marketing—the identifying and reaching out directly to groups of potential readers—can unlock many doors in today’s changing world of publishing. Workshop participants will learn ways to build a writing platform and create a niche for their compositions. David's books appeal to a wide variety of audiences—cooks, ghost hunters, historical preservationists and people who simply enjoy a good story. From Victorian folklore to recipes with bourbon, Kentucky spirits often come alive in the narratives of David Dominé. His numerous books showcase the rich cultural heritage of his adopted state. 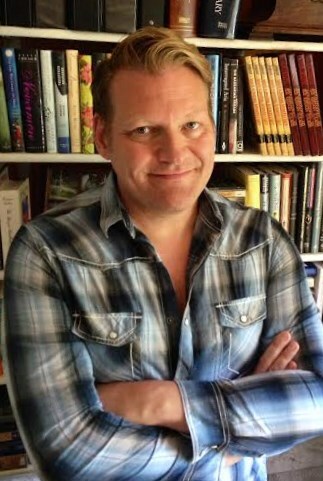 David is the author of numerous articles and books, including his most recent—, an “unconventional memoir” titled Voodoo Days at La Casa Fabulosa. After going the traditional route with his first ten books, he decided to give self-publishing a try and in 2016 he started his own imprint, Myrtle & LaMere. Over the years he has discovered ways to capitalize on the interest generated by his writing. Copyright © 2018 Shape & Flow Writing Services, Studio 123, All rights reserved.